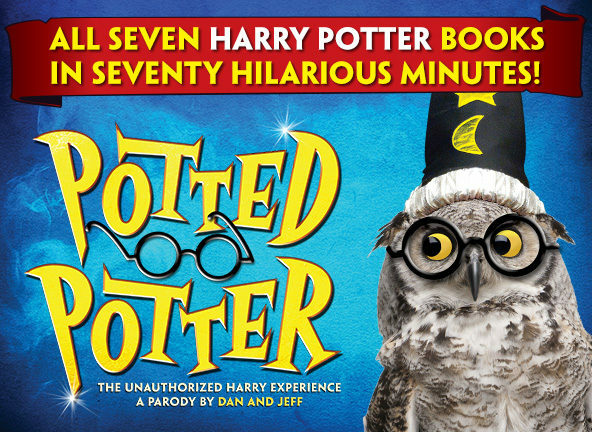 This is the New York and West End hit that takes on the challenge of condensing all seven Harry Potter books (and a real life game of Quidditch) into seventy hilarious minutes. Featuring all the favorite characters, a special appearance from a fire-breathing dragon, endless costumes, songs, props and Hogwarts magic. Perfect for ages six to Dumbledore.